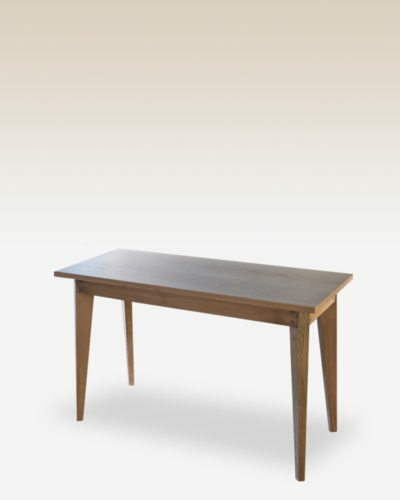 The Metro Side Table incorporates a contemporary take on the classic cabriole leg style to produce an elegant and functional side table. 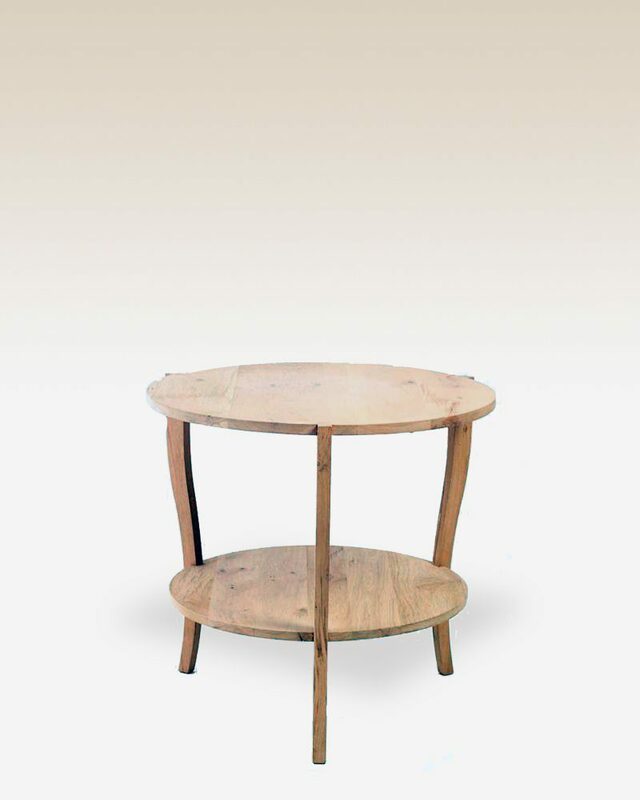 The Metro Side Table is crafted from solid French Oak with its slight design and classical heritage it affirms authentic style. 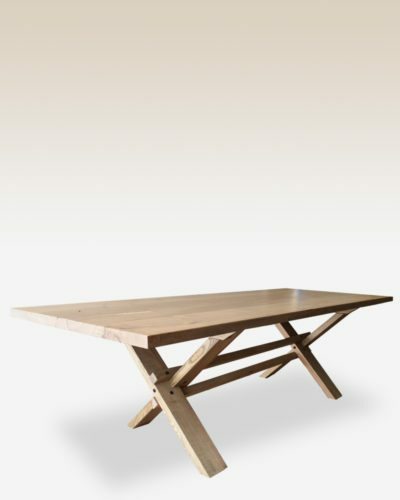 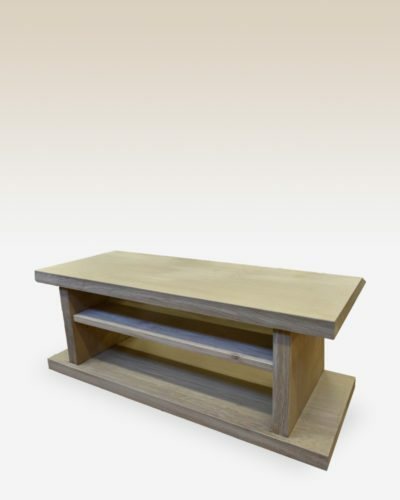 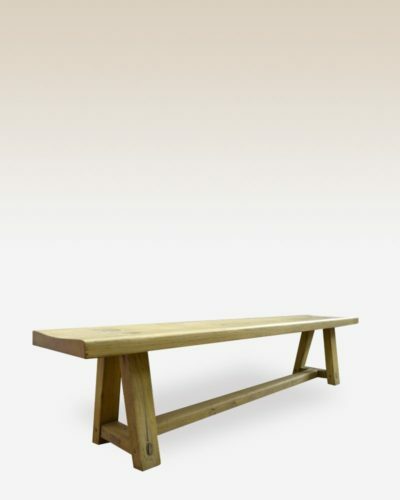 This item is manufactured exclusively for our Origins Range and customization are available for FINISH only.